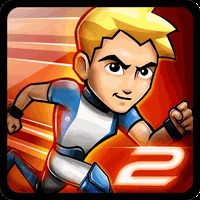 "It's time to be the main hero in this battle"
Gravity Guy 2 is related to Android games, Action Games, Robot Games. 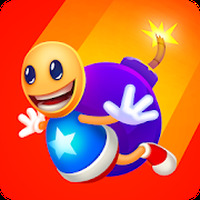 Developer: Miniclip.com	- Android-Market-trusted developer. Installation requirements: A minimum of 18.01 MB of free memory space and Android 2.2 or higher. Do you like Gravity Guy 2? 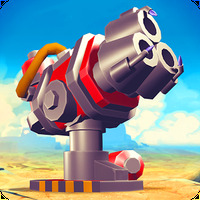 Compete against other players in exciting battles for gold!